John Ryan was about to be drafted, so instead of risking punji-stick filled jungles, he joined the Air Force. 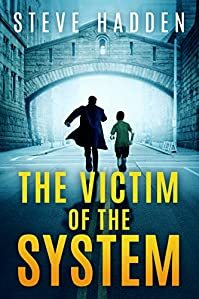 When his best-laid plans and schemes backfired, he volunteered for the war he tried to avoid – irony he failed to appreciate. 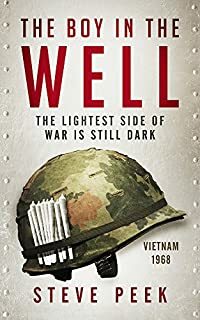 His tour in Nam chronicles so many other boys of that war, the Boy in the Well is a universal memoir for the nine out of ten who served behind the lines in non-combat roles. Except there weren’t any lines and nearly everyone in-country heard exploding mortar shells or rockets close enough to remind them an unseen enemy wanted Americans gone or dead. A celebrity couple getting hitched on Valentine’s Day would be a big boost for Mallory Shepard’s wedding planning business, but someone’s got cold feet: a corpse . . .
Actress Dakota Craig is set to tie the knot with her famous musician boyfriend at Mallory’s Pennsylvania B&B on the most romantic day of the year. Best of all, the whole thing will air on the reality TV show I Do. But the maid of honor has dropped out of the wedding party—by dropping dead. In a few days, Laila will be flying home to visit her family for Christmas. But she’s finally sitting down to a nice dinner with Daniel, the cute paramedic. But before they can get two bites in, a scream echoes from the kitchen. 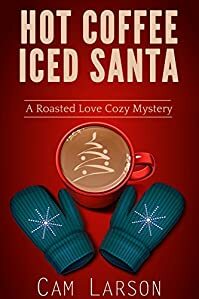 There’s a dead Santa in the freezer that the repairman just unlocked! The owner of the restaurant is now the prime suspect, and probably guilty as far as Laila is concerned. But, he’s Daniel’s best friend, so, for Daniel’s sake, Laila sets out to prove the owner innocent. But she’s not sure that’s even possible, especially when he kisses her when Daniel leaves -yuck! A barista in search of the truth. A Hollywood star yearning for authenticity. A chance meeting that will change their lives forever. Three years after her ex-boyfriend left her to pursue his Hollywood dream, barista Riley Eames is still haunted by questions only he can answer. So when he asks to meet her after a full day of press junkets, she reluctantly agrees – only to get stuck in the hotel elevator with rising British actor Ashe Hunter who’s in town to promote his next movie. He’s gorgeous, polite, and before the night is over, smitten with the woman who has no idea who he is. In 1914, fear and paranoia rule the high seas. Iain Cosgrove is newly married to Jennifer Manson, daughter of a wealthy Scottish merchant. 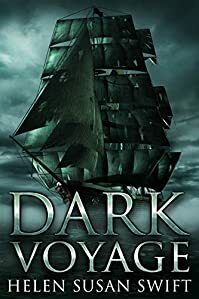 But when Iain leaves for a research trip aboard the Lady Balgay, last of Dundee’s once-grand sealing fleet, a mysterious chain of events is set in motion. 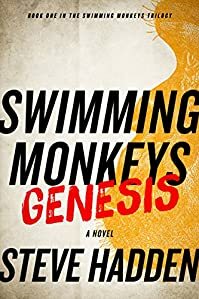 Fueled by rum and the eerie tales of the crew, they obsess over ancient superstitions, which Iain dismisses as simple lore… until they reach the frigid Arctic seas. 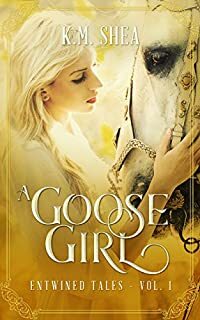 Joanie Fox can’t wait to settle down and marry the man of her dreams. 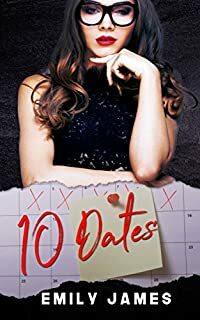 However, when her engagement starts to look more stalemate than soulmate, her best friend stages an intervention sure to make even the most hardened, serial daters wince: 10 Dates in 10 Days. Statistically, if you kiss a lot of frogs there’s bound to be at least one that’s not a complete toad, isn’t there? With nothing to lose, Joanie embarks on a crazy rollercoaster of blind dates. After all, what can possibly go wrong in the search for Mr. Right? 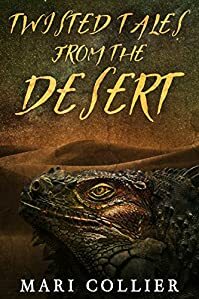 Twisted Tales from the Desert – an anthology of short stories with twisted views and endings. 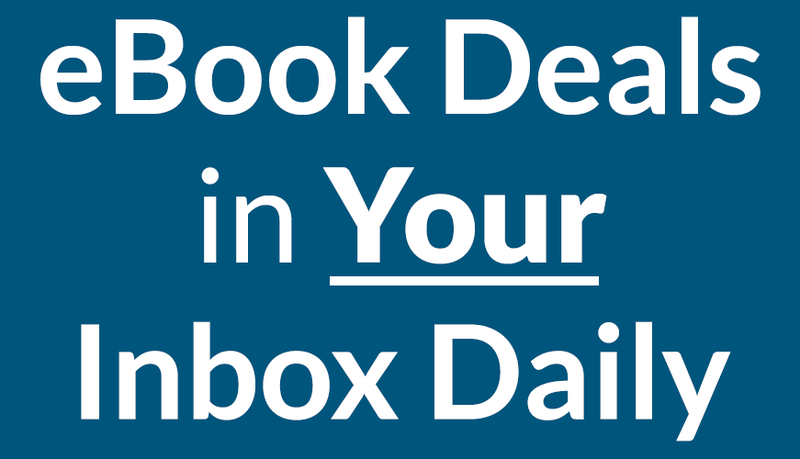 In this collection you will find humor, murder, a love story involving a ghost, an inhabited ghost town, a Fairy Godmother tale unlike anything you would expect, and more. With World War II just ended, Dr. Hallie Malone is looking forward to a simpler life in her old hometown of Warrenton, Ma. Little does she know that evil lurks even in the simple routines of daily life. 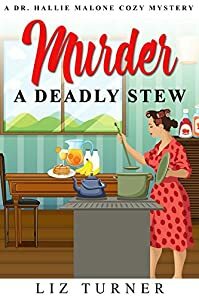 When a poisoned stew at a party causes the death of one of their most successful businessmen, Hallie, as the town’s new medical examiner, must find out who the killer is and how exactly the poison was administered. 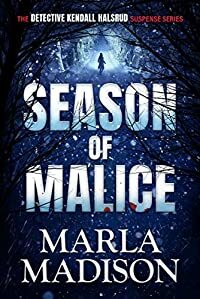 But as the case grows more dangerous, and the killer more desperate, Hallie has to race against time to find the cold-blooded murderer. Is a killer loose in town and will he strike again? Her wedding planned for New Year’s Eve has Detective Kendall Halsrud looking forward to the holiday season. 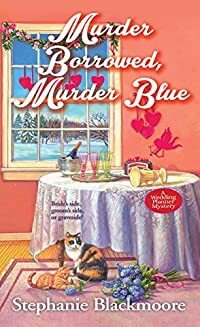 Recently disciplined for involving non-professionals in a case she was working, Kendall is dismayed to find out that her friend is interested in her newest assignment when Brynn befriends the wife of a murder victim. 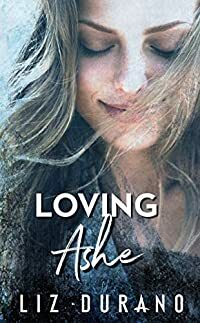 After two seemingly unrelated deaths, Kendall must put off her wedding and risk a friendship in order to stop a killer. Elizabeth Bittner is in love with Bill Hall whose smooth singing voice enthralls her. 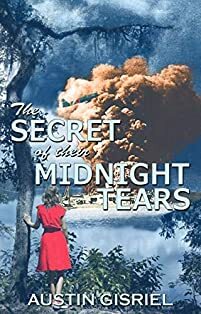 She can’t imagine a more exciting place than her home town of Marsh Point, but Pearl Harbor will bring a very adult world to her doorstep. For Veronica Marsh, Pearl Harbor is just the national catastrophe that follows her personal catastrophe.